There are no comments for Tardis - Through Time And Space. Click here to post the first comment. On a recent trip to London my family and I sought out the last �blue box� in the city. We�re huge Dr. Who fans. 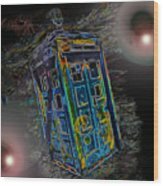 I took many pictures with a plan to digitally enhance the Tardis in cool new ways. 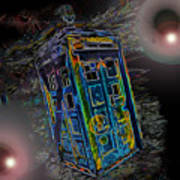 (Tardis�s are cool) This image is created from an original photo I took and digitally enhanced to create this glowing Tardis hurtling through space. 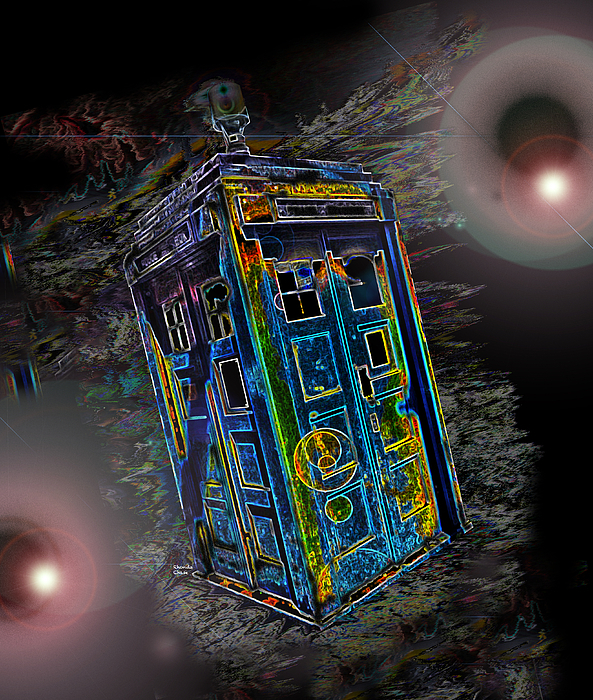 It is the fourth in my series of Tardis artworks.